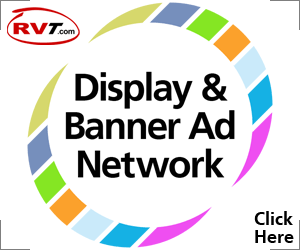 This article is about avoiding the use of what is known as “duplicate content” in your online ads. 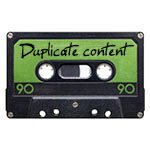 More than just avoiding duplicate content, it’s also about creating unique and engaging content in it’s place. To be clear, I mean copying (and pasting) product descriptions and feature lists from manufacturers websites or third party data providers like NADA – verbatim. Before I get into this I want to start by saying that creating a lot of high quality and unique content isn’t necessarily easy or quick, but over the years working as an SEO consultant I have personally seen it to be effective and worthwhile; this practice has been integral in helping me produce online success stories (and continues to). If your dealership is struggling with this, I recommend setting a goal to do at least half of your content “yourself” (i.e. you or your Internet Sales Manager/team) to start. Then see how that goes, and as your processes and capacity improves you can scale up to 100% (or as close to it as possible). Let’s first establish the fact that duplicate content is generally bad for search. I don’t want you to miss this. There are many more examples of this kind of language from Google that I have come across in the past. In essence, this means that there is no shortcut and no workaround to creating high quality, unique content (if you want to rank in organic search). You can even use an advanced technique known as building customer personas, this is fun stuff that can even help improve your organization’s “corporate culture,” helping you be more customer-centric. 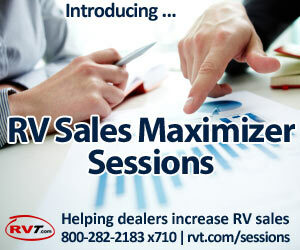 As far as technical description writing specifics, RVT’s Chris Mapson has a number of strong posts on the topic and goes into greater detail on these tactics during his RV Sales Maximizer Sessions. Suffice it to say duplicating content is “so ’90s” and not advisable if you want strong search engine rankings. *They’re more than hints really; Google has been direct and consistent with this type of messaging for some time. Hi Kymee, this is a good point to bring up. 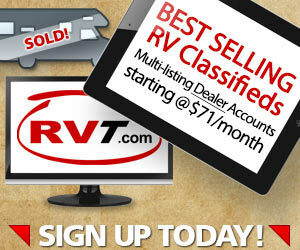 Some content tends to be “syndicated” by nature, classified ads definitely fit into that group. Try to make sure that your syndicated content at least starts out its life as a unique piece of content (i.e., you are only duplicating your own unique content that didn’t exist anywhere else before you created it), that way at least you’re not competing against the original creators; coming up with distinct ad copy for every classifieds service probably isn’t practical or realistic.